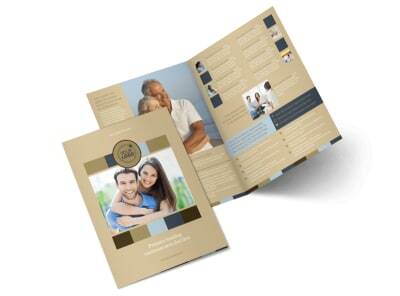 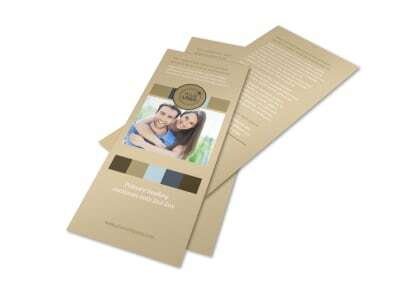 Customize our Marriage Counseling Postcard Template and more! 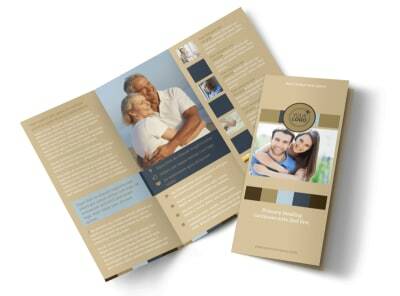 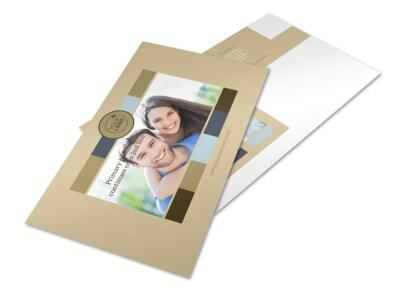 Send out a postcard blast to let struggling couples know about your marriage counseling services. 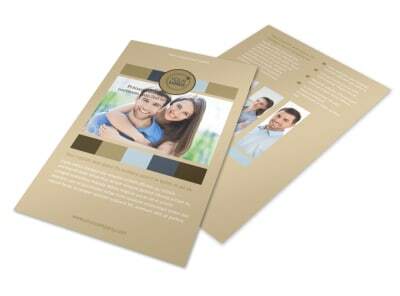 Our marriage counseling postcard templates are easy to customize, so you can send out your message in no uncertain terms with text, photos, graphics, and more. 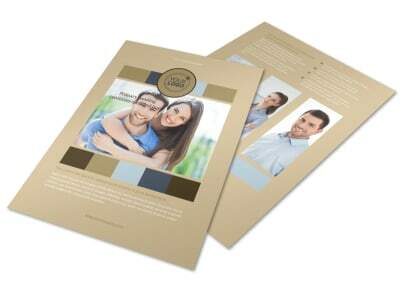 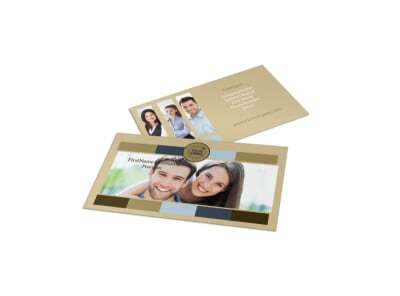 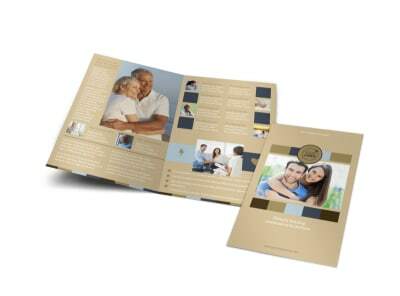 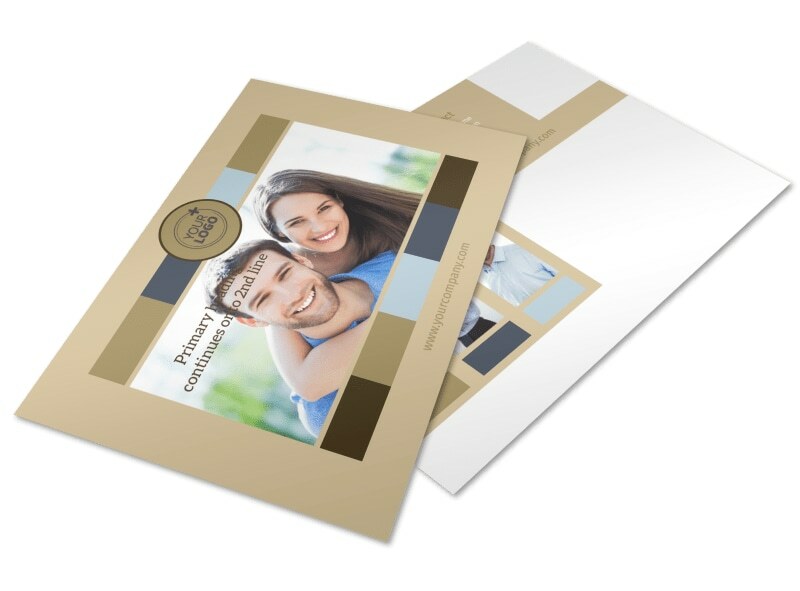 Print your finished custom postcards using your own equipment and materials, or let us do the printing for you using premium paper stock and ink.